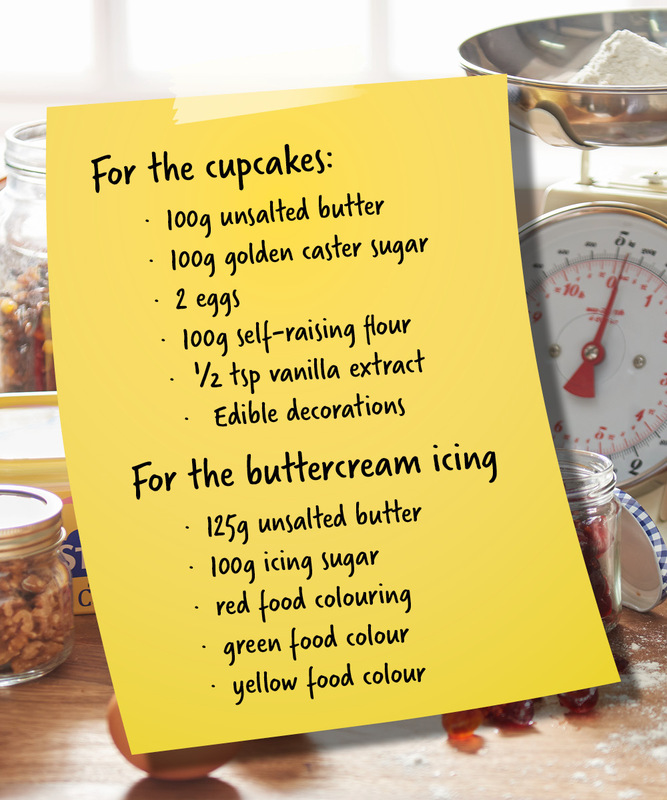 If you’re after Easter baking ideas, look no further – we’ve got a quick and easy Easter cupcake recipe you can rustle up with the kids. And if crafting is more your bag, our fun crafting ideas are perfect for you and the kids to get stuck into during the holidays! Easter bonnets are loads of fun to make and a great way for kids to use their imagination and get creative over the holidays. Decorate with shredded tissue paper, fluffy chicks, bunny decorations, and Easter embellishments for a cracking creation they can wear every time they head off for an Easter egg hunt! Trees aren’t just for Christmas – they’re great for Easter too! This twig tree with hanging egg baubles is simple to make and looks beautiful in any space. Simply spray your twigs with silver paint and then let dry. Arrange the twigs in a vase or milk jug, and finish by decorating with colourful chicks and sequin eggs. Another craft idea is decorating an Easter box. All you’ll need is an empty egg carton, Easter decorations and chocolate eggs! It’s great for kids of all ages to get involved in. Why not have a go at baking tasty cupcakes with the kids too? These delicious cupcakes are quick and easy to prepare, and don’t take long to bake! Preheat oven to gas mark 4/180˚C/ fan 160˚C. Line a 12-hole bun tin with cupcake cases. In a large bowl, mix the butter and sugar and beat until the mixture is light and fluffy. Beat in the eggs one by one and then add the flour and vanilla extract and a pinch of salt. Put the mixture into the cupcake cases and bake for 15-20 minutes, until the cakes have risen and are firm. Place the cupcakes out of their tins and onto a cooling rack. For the icing, beat the butter until it’s soft, then beat in the icing sugar until you have a soft buttercream. Divide the mix into 3 portions and colour each one pale pink, green or yellow. Ice the cakes with the different colours, either using a palette knife or piping it on. Decorate edible Easter decorations of your choice. We would to see your Easter crafting and baking creations! Let us know how you get on by sharing your stories and photos with us on Facebook, Twitter and Instagram. And don’t forget to pick up all your Easter crafting supplies at wilko.com. Emily is our newest Creative Copywriter – she joined us from another retailer in 2018 although already feels like part of the family. She loves interior design and new trends and inspires the others to keep their fingers on the pulse. Emily loves to give tips and tricks on how to decorate your home on a budget, and show you that you don’t need to splash the cash to update your interiors with the latest look.